Families, Incentive trips, Formed groups, Divers or Fishing enthusiasts ... 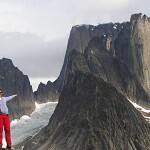 Welcome all to South Greenland! 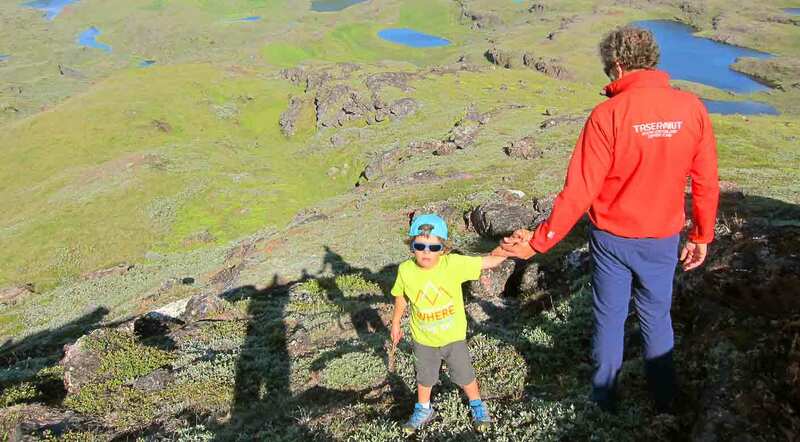 It is common for us to work with families who decide to spend a few days of relax and adventure in Greenland. Starting from our base in Qassiarsuk, we can arrange custom trips in comfortable places for children and accommodation (hostels and farms with local flavor), in combination with more active plans as hiking or kayaking for those more adventurous. 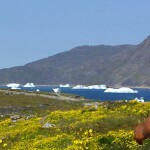 We can customize the dates and itineraries of our standard trips depending on the needs of a formed group, larger than the normal or particularly interested in certain places or activities in South Greenland. 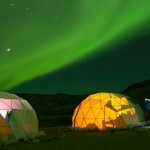 University groups or groups of scientists, both astronomers looking for observing aurora borealis as well as geologists involved in the effects of global warming and its impact on the reduction of polar ice, tend to use our fixed camps as the base for their research. Nothing like the Arctic to charge your batteries and live a few days of excitement and activity away from the daily grind… Endless fjords instead of roads and glacier fronts instead of buildings! 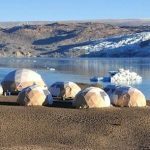 By far, choose destination Greenland as an incentive or cohabitation trip is an option that will remain forever in the memory of the participants. 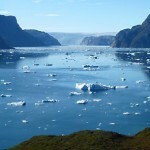 South greenland is a fisherman’s paradise and we offer transport and logistics (no fishing equipment) for fishing groups in the area of Nanortalik… Or may be you’re looking for a week of fishing with an expert guide in the rivers of the Torsukattak fjord (full of arctic char)? In both cases, parallel activities for family or companions while fishermen are dedicated to their hobby can be arranged with us. 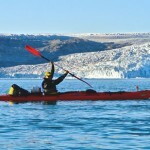 Join a tour devoted to exploring the best of South Greenland both above and below water. 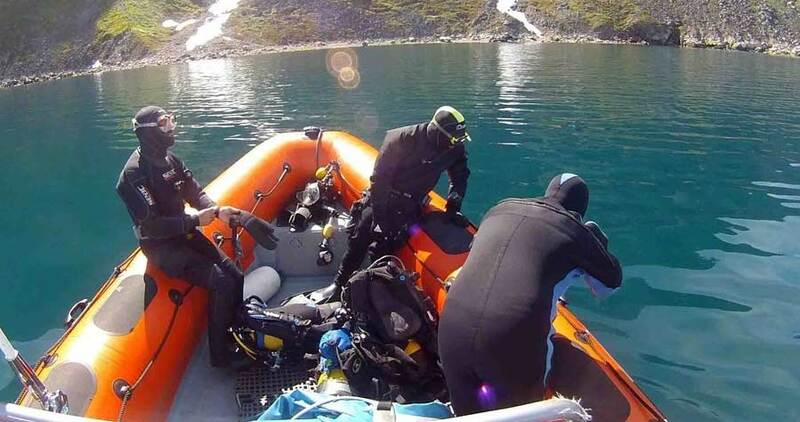 Dive among icebergs with expert guidance in places like the shipwreck in Ipiutaq or, further west, the columns of the Ikkafjord.